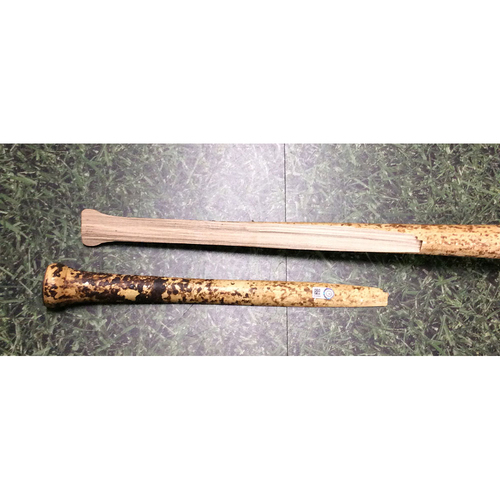 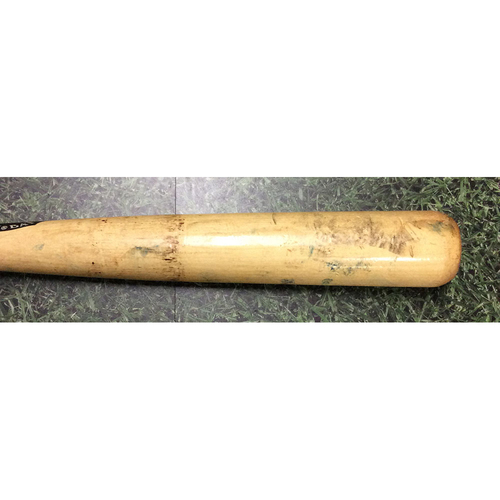 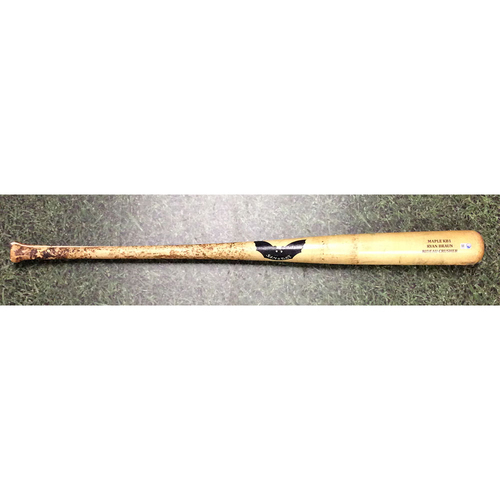 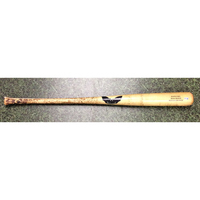 You are bidding on a Ryan Braun Team-Issued Cracked Bat, broken during the 2018 season. 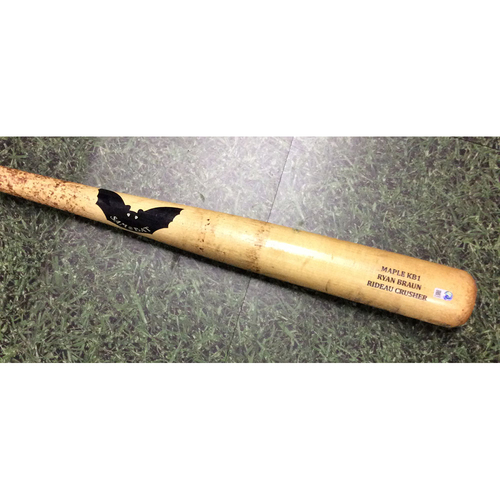 The bat was authenticated as team-issued after the game on May 26, 2018 versus the New York Mets. 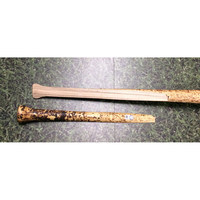 The bat was broken in two pieces and each are authenticated with a MLB hologram sticker. 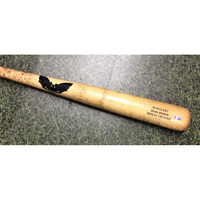 The Sam Bat is a Maple KB1 Rideau Crusher Model and comes with a protective bat tube.